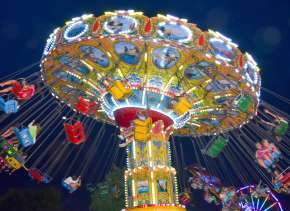 Kurt is on tour in support of his new Comedy Central series, "Roustabout." The webseries was filmed along Kurt&apos;s epic 7 day jet ski adventure/charity mission from Chicago to New Orleans where he reconnects with old friends and makes new ones, performs stand-up and engages in good old-fashioned hijinks at each stop along the way. He also attempts to raise money to send 500 goats and 1000 chickens to families in need in Africa. On TV, Kurt has been seen on CONAN, The Tonight Show, Late Night with Seth Meyers, @midnight, Chelsea Lately, Bob&apos;s Burgers, New Girl, Delocated, Comedy Central Presents, BUNK, John Oliver Presents, Adam Devine&apos;s House Party and more. 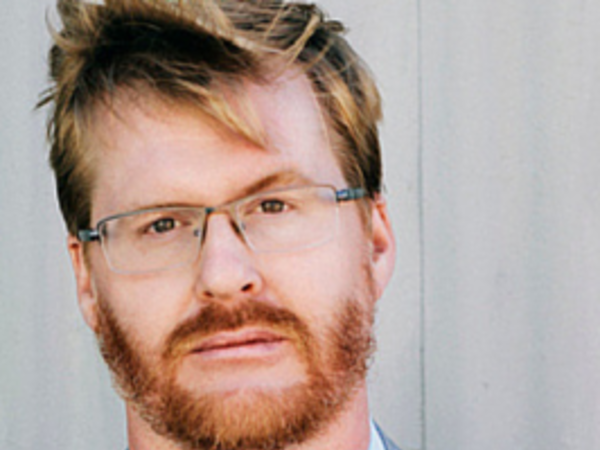 You can purchase tickets to Kurt Braunohler&apos;s show online for $18.